ResIntel is a portmanteau created from two words: Residential Intelligence. 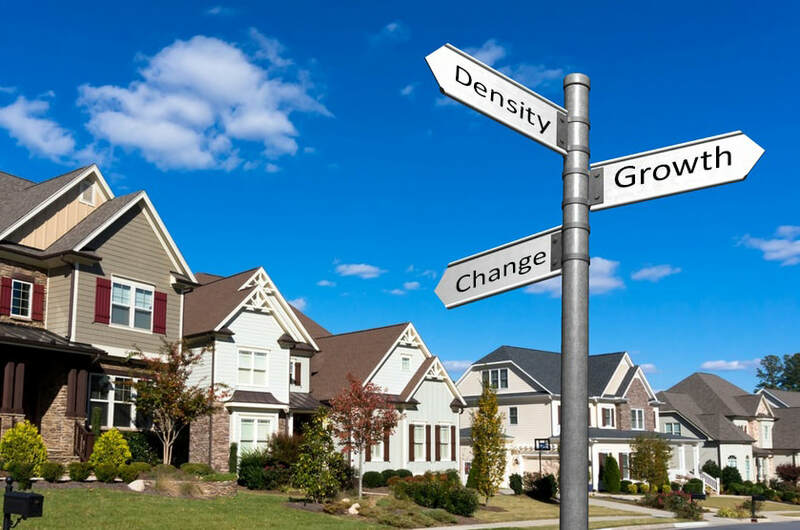 It's a service offered by CDS made possible by decades of experience in the residential development industry, CDS has worked with homebuilders, developers, and realtors across the county analyzing housing developments large and small, urban and rural, single family and multifamily alike. ​ResIntel will provide an analysis of local population growth and changing demographic characteristics. Economic trends and opportunities impacting your housing market will be documented, clearly identifying market indicators such as employment and hiring patterns, wage and income trends, and demographic groups and their housing preferences. What can ResIntel do for your community?